NXT Stars Begin Today – Top indie names and athletes have officially signed and started at NXT’s Performance Center. The names are Stardom standout Io Shirari (who we all hope will re-ignite her feud with Kairi Sane in NXT). PWG and Indy standout Keith Lee, and former ROH Star Deonna Purazzo. CRASH wrestler Lacey Lane is also joining the brand, as well as former IMPACT Wrestler, MJ Jenkins, and indy wrestler Luke Menzies. Joining them are pro fighter Taishan Dong, (apparently) amateur wrestler Denzel DeJournette, and former collegiate Stacey Ervin Jr.
Former IMPACT Wrestling Star at NXT? – Former IMPACT Wrestler Braxton Sutter was in Orlando this past week working with the WWE Performance Center in Orlando. He even posed with former WCW star Norman Smiley, and UK legends Robbie Brookside and Johnny Moss. The first thing I thought was I’m hoping he is able to address everybody and voice some concerns. He made an announcement. He apologized. 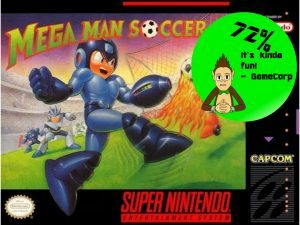 He’s done a lot of stuff with the Boys And Girls Club. But I didn’t want to lose track of the fact that there’s more work to be done and I think that’s going to happen. 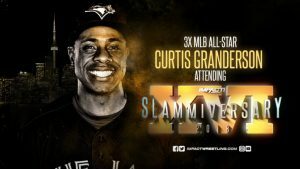 MLB Star to Appear at Slammiversary – Curtis Granderson, a long time MLB star player and fan of IMPACT Wrestling will appear at Slammiversary. He’ll serve as guest-title-holder. Granderson is currently playing with the Toronto Blue Jays. This will be at least his second appearance at a Slammiversary event. 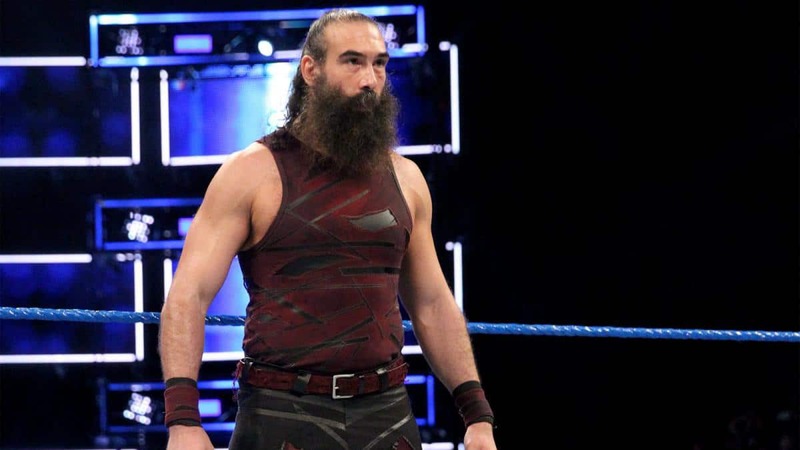 Quick Hits – While unconfirmed, Elias claimed on RAW last night that next Tuesday he’s releasing a full album. Total Bellas lost seventeen percent from week seven to week eight. Booker T doesn’t have an issue with Brock Lesnar’s immediate title shot, claiming that it’s entertainment and earning as shot is unnecessary if you’re a big enough name. Charlotte Flair claims she ruptured both breast implants, and believes that she’ll return by July 31st.